“Every time clothing is washed, tiny strands of fabric break off and go down the drain. Research has shown that microplastics in the ocean are being mistaken for food by zooplankton and fish, raising concerns about impacts to their health,” says Peter Ross, vice-president of research at Ocean Wise who led a joint study conducted by Metro Vancouver and Ocean Wise. The 2018 study raises questions about waste water from household laundry as a significant source of microplastic particles in water ways and the ocean. The majority of microparticles that end up in a Metro Vancouver wastewater treatment plant are primarily from fibres such as polyester and rayon (modified cellulose) which indicates that they are coming from our laundry water. Although Metro Vancouver treatment plants (which serves 1.3 million people) filter and remove up to 99% of 1.8 trillion plastic particles that enter our wastewater treatment system each year, about 30 billion of those particles are still released into the ocean. * Retention of Microplastics in a Major Secondary Wastewater Treatment Plant in Vancouver, Canada, published in 2018 in Marine Pollution Bulletin, an international scientific journal. March 22 is World Water Day. 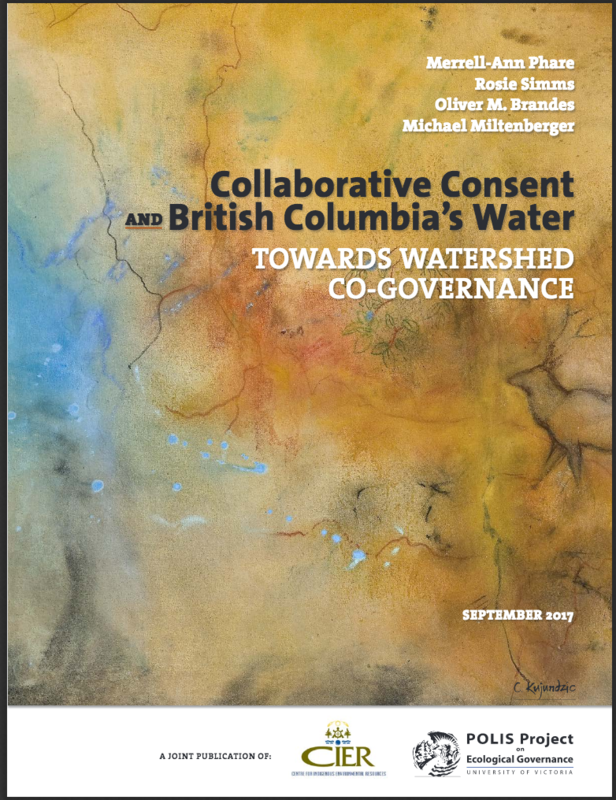 Each year this global event focuses on a specific aspect of our relationship with water. 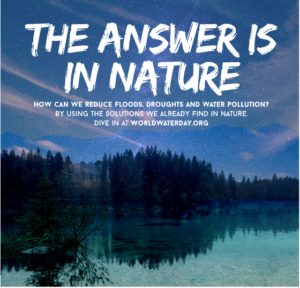 – exploring nature-based solutions to the water challenges we face in the 21st century. 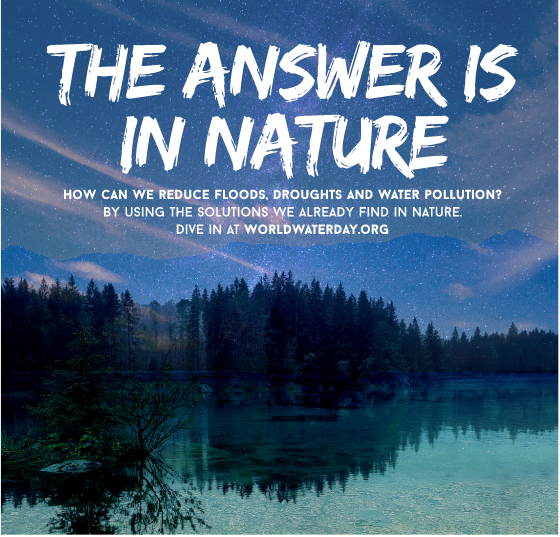 Nature-based solutions have the potential to solve many of our water challenges. We must increase our application of ‘green’ infrastructure and harmonize it with ‘grey’ infrastructure wherever possible. Planting new forests, reconnecting rivers to floodplains, and restoring wetlands will rebalance the water cycle and improve human health and livelihoods. Canada Water Week is a celebration of water from coast-to-coast-to-coast, held annually in the third week of March to coincide with World Water Day on March 22. Find local events here. World Water Day takes place on March 22. 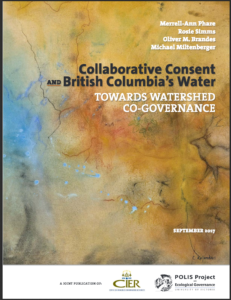 Each year this global event focuses on a specific aspect of our relationship with water. The theme for 2017 is WASTEWATER. ‘Globally, the vast majority of all the wastewater from our homes, cities, industry and agriculture flows back to nature without being treated or reused – polluting the environment, and losing valuable nutrients and other recoverable materials. 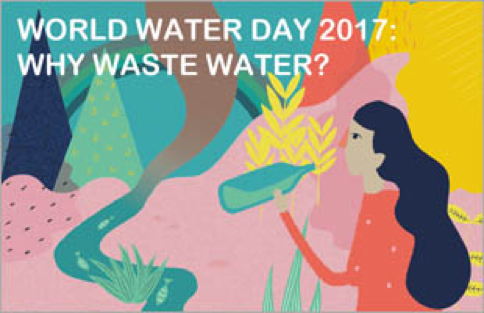 World Water Day 2017 events in Canada here. Canada Water Week events (March 20 – 27, 2017) here. Soaring demand in and around Beijing has led to water tables are falling at a rate of nearly 2 meters a year.